prims | InWorldz Community Rag! For years I used the 1 prim old style vendors for selling my wares, then about 2yrs ago I went to multi vendors really only for the gifting & discount options that you can offer to customers. I was out shopping a few days ago & had not really noticed this about myself before, but I really only purchase items from 1 prim, old style vendors myself. So it got me thinking (which is often a bad thing lol). I do not like to stand in front of a multi vendor flipping through to find something that I like, sometimes having to wait a while for the photo’s to rez in, so what makes me think that my customers do? Last Month I took advantage of the Free Month & purchased a Region of my own again, in anticipation of the New 2×2 Deal that is expected to start up next week. I have so many plans for the other 3 regions that will join mine when the deal starts up & I have been preparing builds ready for when I have the other 3 regions. Four 256×256 meter regions arranged in a square. 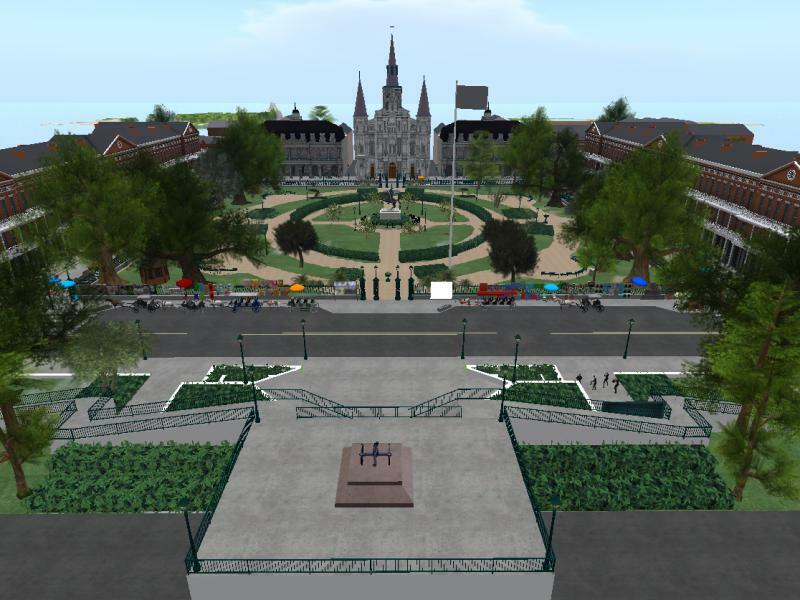 Each of the four regions would hold a maximum of 12,000 prims for a total of 48,000 prims allowed in a 2×2 area. If you have a region with less than 12k prims you can add the deal. Get your own little plot with roughly 1,400 prims at $5.95 USD, with 500I’z per month spending monies, unlimited use of the Plus Sandbox and more! Don’t need a parcel? That’s fine too! You’ll get all the perks of being a plus member including merchant discounts and access to the premium sandbox, plus 1500I’z at the beginning of each month! In 2009 when I became completely dissatisfied with Secondlife, having been there for 3yrs at that point. I set out to find me a new world, with the intentions of setting up my virtual business on them. Well the 1st grid I found became a disaster after only 2mths in, I don’t think it is even around anymore, but that disaster led me to my present virtual world… InWorldz… my Home. I did try others, with that same intention of setting up a store, but I never felt comfortable in them & most did not have a currency, so I stuck with InWorldz, giving up secondlife entirely when they 1st started changing Tos & it was explained to me that basically, they owned my stuff! I also gave up on the idea of having a presence in all worlds, I had made an avatar in most, but that was about all I had done. There was one I did open up a store in… Avination, but that was short lived, no one there, not at that time, wasn’t worth the effort & it is a big effort to open a store & fill it with your goods on any world. I have been in Inworldz for over 5yrs now & just recently I have had that urge to discover new worlds again. Not to find myself a new home, I am happy with the Home I have in InWorldz, even if I am tired of all the recent drama we have seen on the Forums. I have the intention of branching out, setting up my store in new worlds & having some sort of presence in each. So I have been busily uploading some of my content & stocking up my stores in each grid. It isn’t an easy task to do & doesn’t leave me much time for creating NEW, but its a slow time in VW’s with the summer being here & most People out enjoying the Sun & not stuck behind their computers & in VW’s much.